Director and Producer Bonnie Lythgoe’s sixth Australian panto will be Jack and the Beanstalk, a “giant" 3D family musical spectacular that will play at the majestic State Theatre in Sydney from Friday, July 12. This production of Jack will feature a fantastic 3D sequence, that will transport audience members deep into the Giant’s castle. 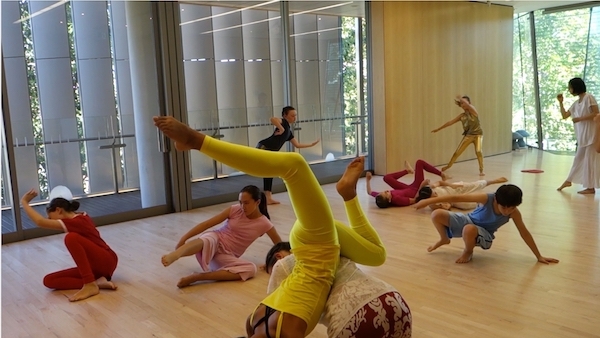 If you are a dancer or choreographer who has a passion for environmental protection, particularly dealing with water, then you need to check out this international event happening in more than 100 locations around the world. 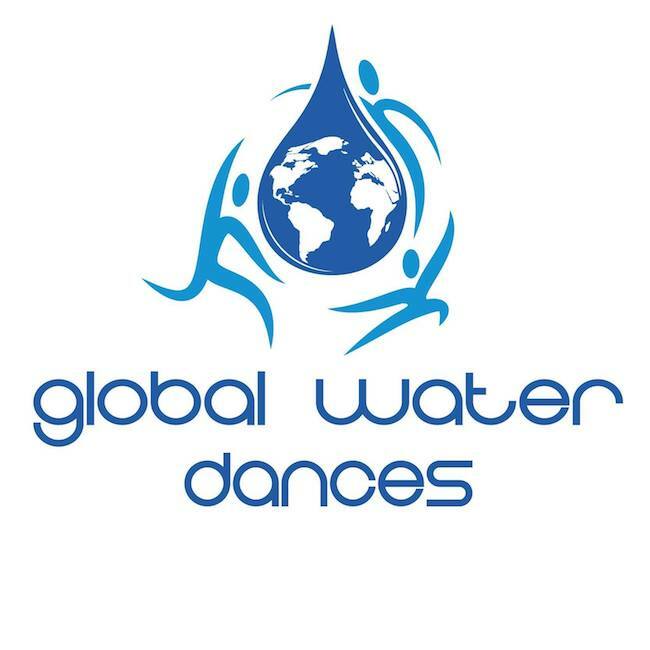 Global Water Dances is now looking for artists to create and present a site-specific work near a body of water on June 15, 2019. The new Gold Coast Youth Ballet Company has announced auditions for its very first production, Alice, based on Lewis Caroll’s novels Alice in Wonderland and Alice Through the Looking Glass. Dianne Cassillis and Shane Weatherby invite children aged 7 and over (Grade 2 and above) to audition on February 3 at 1 p.m. at the Nerang Bicentennial Community Centre. 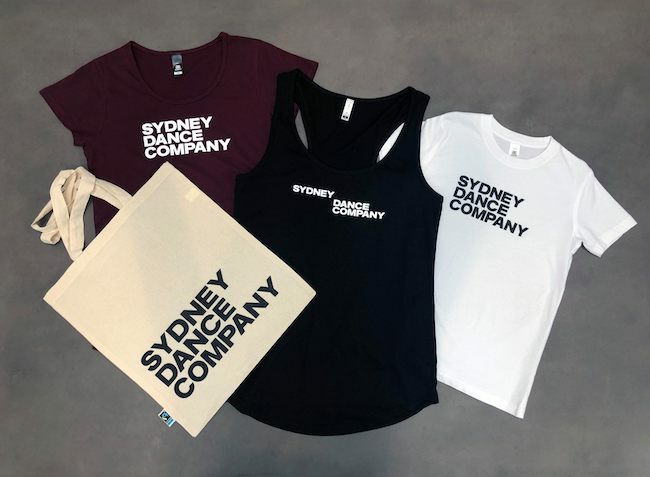 Sydney Dance Company hits a big milestone this year - its 50th Anniversary Season! To celebrate, the company has launched a contest that will last all year long, with winners drawn every month. It invites dancers to post a video of turning on Instagram, Instastories or Twitter. 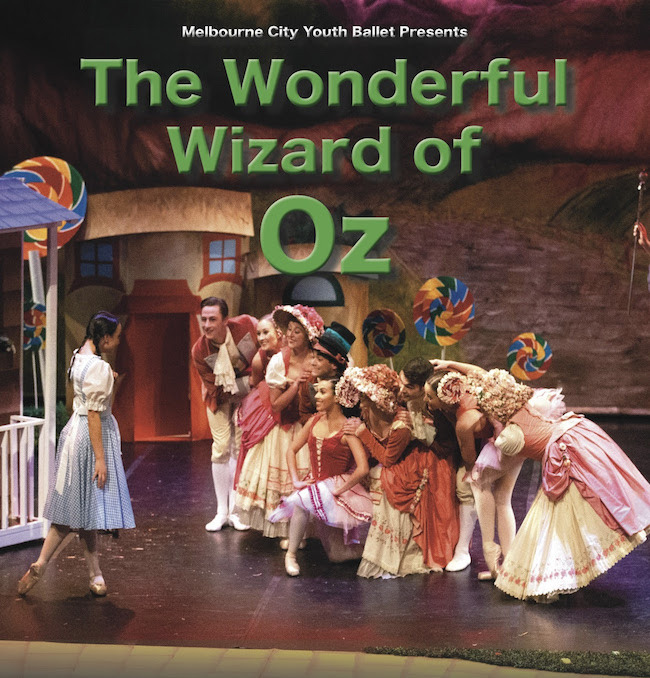 The students of Melbourne City Youth Ballet (MCYB) have been hard at work getting ready to bring The Wonderful Wizard of Oz to life. Premiering in February, the studios at MCYB are buzzing with excitement as finishing touches are put on the brand-new production. Young dancers based in or around Perth are invited to try something new with Co3’s Act-Belong-Commit Co:Dance program. Soon workshops will be offered for Juniors and Seniors. 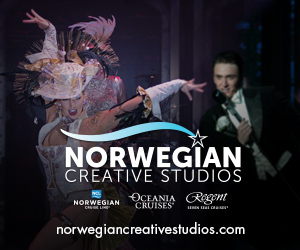 Each offers daily contemporary dance classes. 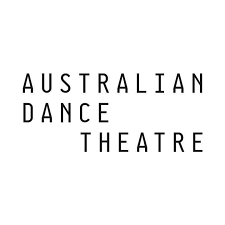 Australian Dance Theatre (ADT) is offering its School Holiday Workshops soon! On January 23 and 24, youth aged 7-12 can take part in a fun, exciting and creative program at ADT’s Norwood-based studios. In addition, ADT is offering a Boys Only Workshop the day before (January 22) and an audition for its Youth Ensemble on January 31. Darwin-based Tracks Dance has announced that it’s growing! 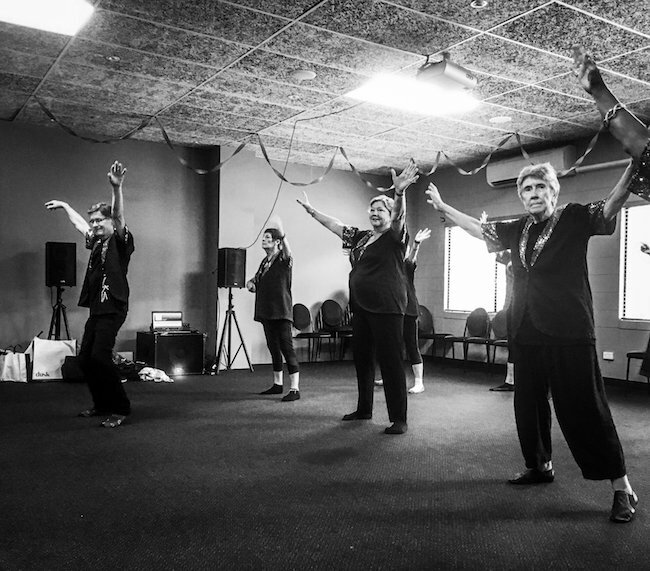 After years of performing for the Coomalie Community, the organisation started its first outreach Grey Panthers class in Batchelor. Led by Tracks choreographic alumni and Grey Panther performer Darryl Butler, the Coomalie GP's meet weekly, learning the same repertoire as the Darwin troupe. 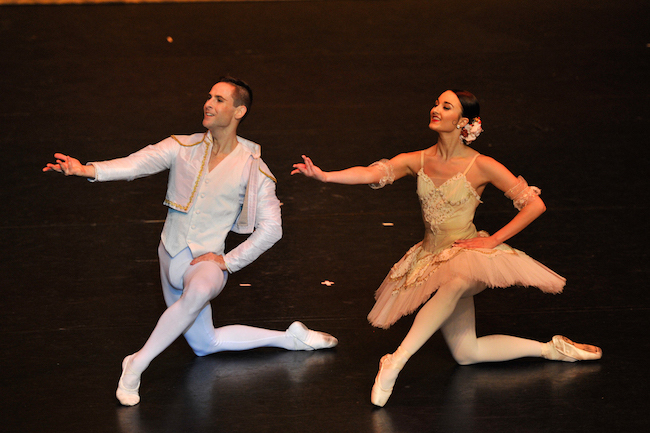 The Houston Ballet Academy, based in southeast Texas, USA, is coming to Brisbane and Sydney soon! As part of its international audition tour, the academy is auditioning students who want to participate in its 2019 Summer Intensive Program. Have you heard? 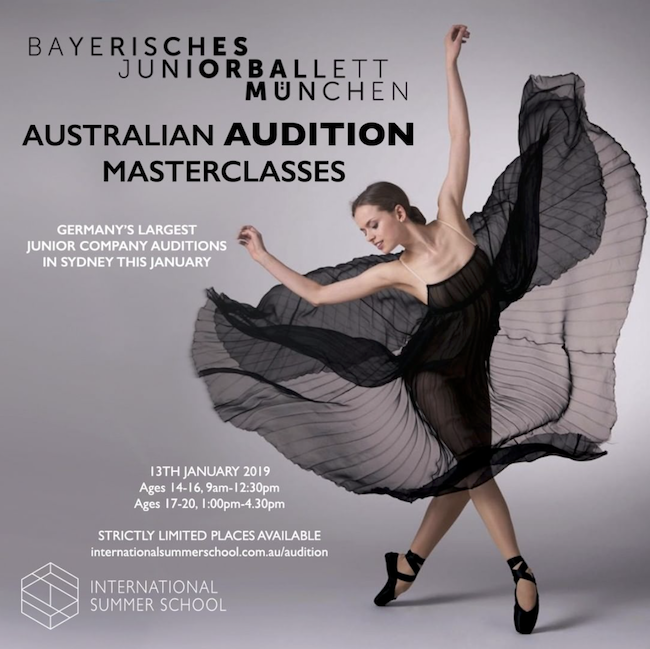 The Bavarian Junior Ballet Munich is auditioning in Sydney this month! International Summer School at The McDonald College will host the company’s Audition Masterclass on January 13. Bavarian Junior Ballet Artistic Director Ivan Liška invites pre-professional dancers (aged 14-20) with excellent classical and contemporary training to participate. 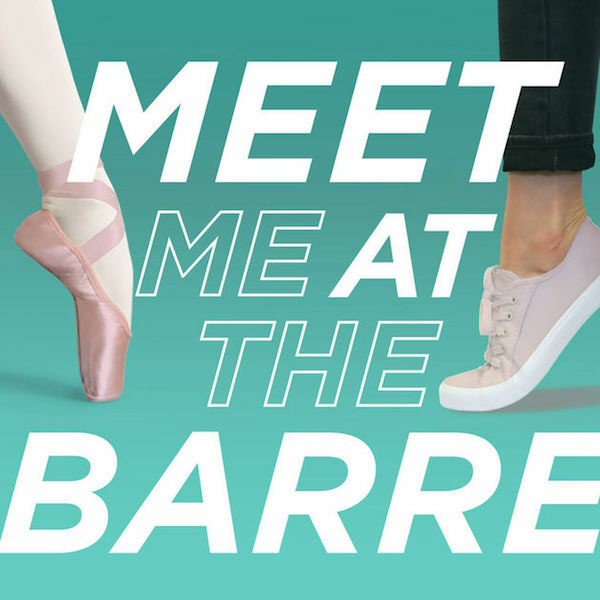 The Australian Ballet’s Meet Me at the Barre podcast has returned for another season. For dancers seeking some summer inspiration, this is perhaps the perfect podcast. The latest episode, which dropped on December 19, features renowned choreographer Graeme Murphy. On her return to Sydney from New York in 2009, Charemaine Seet founded Seet Dance in Surry Hills, NSW. 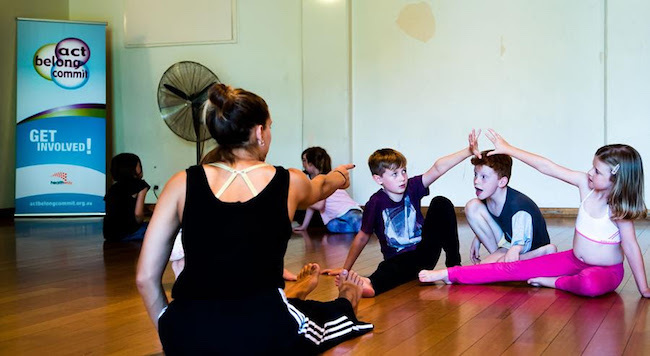 Seet Dance is a contemporary dance school that Ausdance NSW once dubbed the “foremost place in Sydney where dance is taught as a contemporary art form”. Now the school is preparing to offer its 2019 Holiday Dance Intensive on January 14—18. 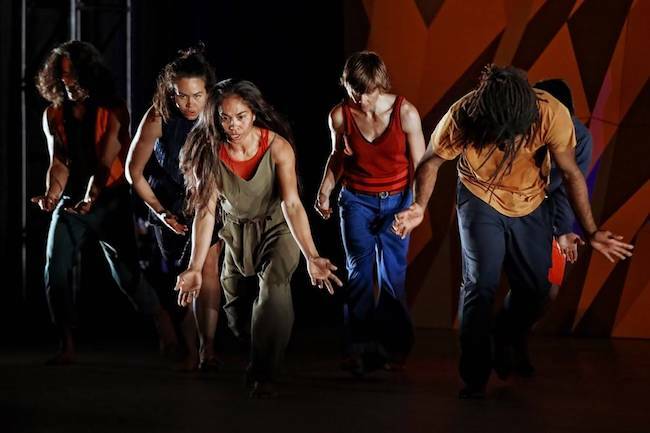 Looking back at 2018, it marked another global first for Broome-based, Western Australian dance company Marrugeku. In November and December the company toured two of its acclaimed intercultural-Indigenous dance theatre works — Cut the Sky in the USA and Canada, and Le Dernier Appel / The Last Cry in France and Belgium. Kerri Turner, who has long been involved in the Australian dance industry, has written a new dance book that is being released through HarperCollins. 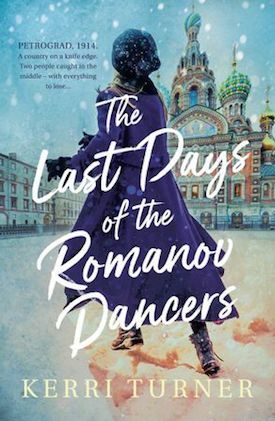 Called The Last Days of the Romanov Dancers, it is historical fiction focused on the Imperial Russian Ballet and the dancers within the company, such as Mathilde Kschessinska. Following its sell-out 2018 season at The Concourse, Chatswood, the Victorian State Ballet returns with a festive classical ballet treat in 2019. Don Quixote is a flamboyant ballet retold through excellent staging, mime and classical ballet skill. To celebrate a new year of creation and collaboration, Forest Collective begins 2019 with Orpheus on January 31 - February 3. Presented as part of Midsumma Festival at iconic arts precinct Abbotsford Convent, Orpheus is a new ballet-opera written by Artistic Director Evan Lawson, with choreography by VCA graduate Ashley Dougan. 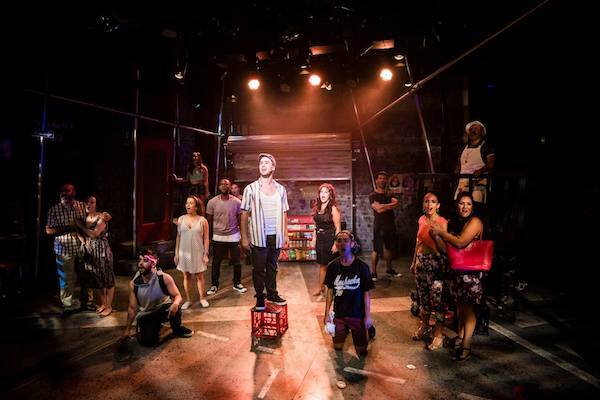 Nominations have been announced for the 2018 Sydney Theatre Awards, which will be presented at a gala ceremony on Monday, January 21, 2019 at 6 p.m. at the York Theatre, Seymour Centre. One of Queensland Ballet's best known and most treasured ballerinas has taken her last curtain call in 2018 after more than 14 years dancing with the company. Senior Soloist Lisa Edwards announced earlier this year that she would retire from the stage following QB's season of The Nutcracker in December after a stellar career with QB and in Europe. Kick off your summer dancing in Sydney! 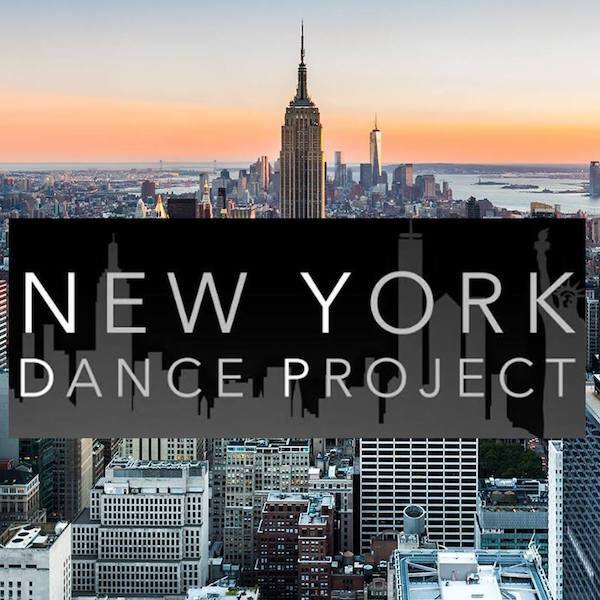 New York Dance Project’s Summer Intensive in Sydney, Australia offers rigorous ballet and contemporary training during two consecutive four-day weekend workshops. 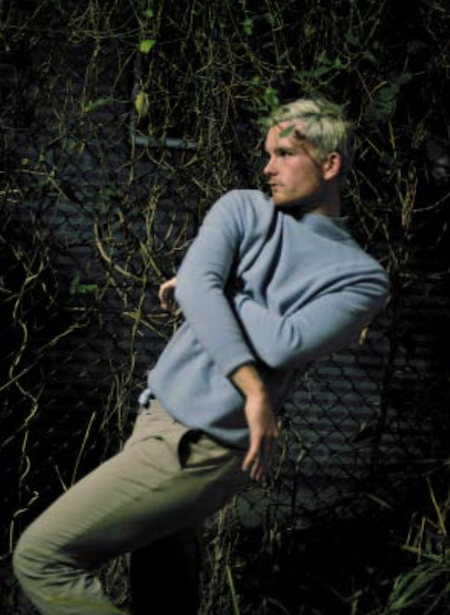 Students will take classes taught by Artistic Director Davis Robertson and Africa Guzman, formerly of Netherlands Dans Theater and Compania Nacional de Danza in Madrid. 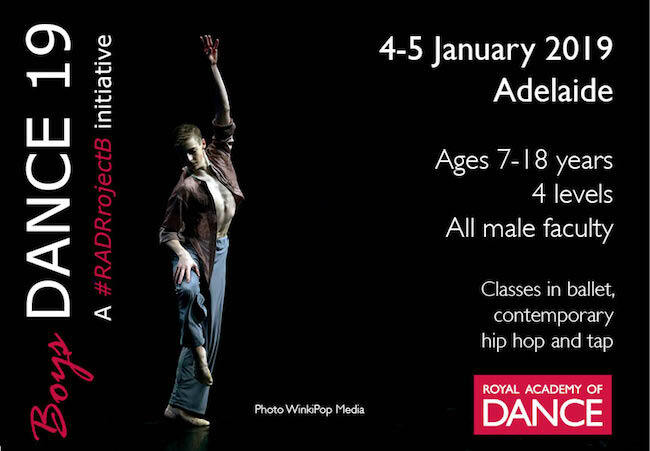 After receiving a significant amount of entries, Dance Informa is pleased to announce the three winners of the Boys DANCE 19 Scholarship Contest, presented in partnership with the Royal Academy of Dance (RAD) Australia. The winners are 11-year-old Conor Weir from Windsor Gardens, SA; 11-year-old Anthony Di Scala from Edensor Park, NSW; and 7-year-old Avery Brokamp from Aldinga Beach, SA. Want to work with Paul Malek & Jayden Hicks? Latrobe Performing Arts and Transit Dance will soon offer a four-day workshop and development project for local dancers. 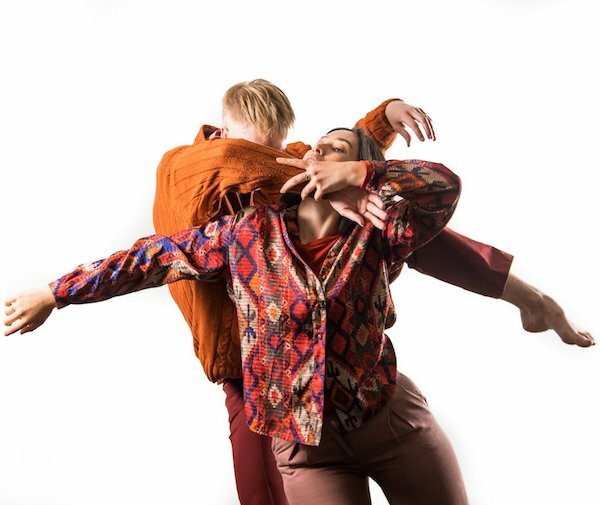 Entitled “Transit Regional Creative Project”, this opportunity invites dance students aged 12-25 years to work with Paul Malek and Jayden Hicks, dancers originally from Gippsland. Chunky Move has now announced the appointment of Antony Hamilton and Kristy Ayre as joint CEOs of the company. 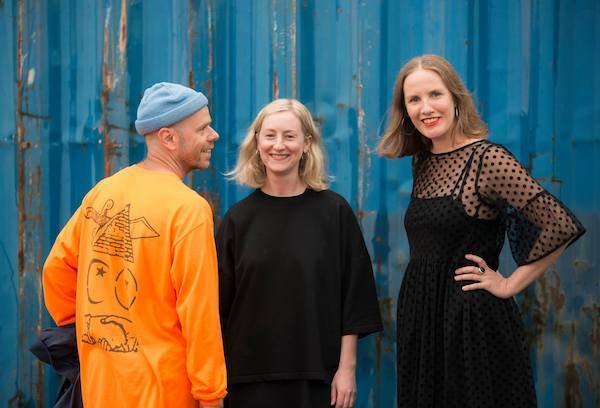 The appointment follows a rigorous global recruitment process calling for proposals from teams or individuals with the creative vision and professional credentials to lead Victoria’s flagship contemporary dance company into a new phase of its history. Hamilton and Ayre are to be joined by Freya Waterson who will be responsible for the company’s national and international touring program. 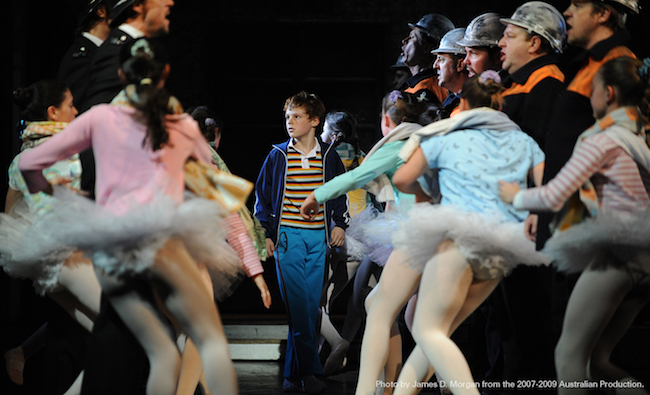 The 10th Anniversary Australian Tour of Billy Elliot the Musical has been announced, with Opening Night set for October 2019 at Sydney Lyric Theatre, followed by seasons in Melbourne at the Regent Theatre from February 2020, Crown Theatre Perth from June 2020, QPAC’s Lyric Theatre in Brisbane from July 2020 and the Festival Theatre at Adelaide Festival Centre from September 2020. Looking for a last-minute holiday gift for your favorite dancer? Eurotard Dancewear has just the thing! A holiday gift box including five essential wardrobe pieces! The best news? All five pieces are available on www.Eurotard.com for a combined total of only $122.50! Over 1,000 competitive ballroom athletes and world-renowned dancing talents converged at the 73rd Australian DanceSport Championship on December 7-9, impressing judges and almost 7,000 visitors alike. The three-day event saw participants of all levels and ages compete in Ballroom (Standard), Latin American and New Vogue dance styles. 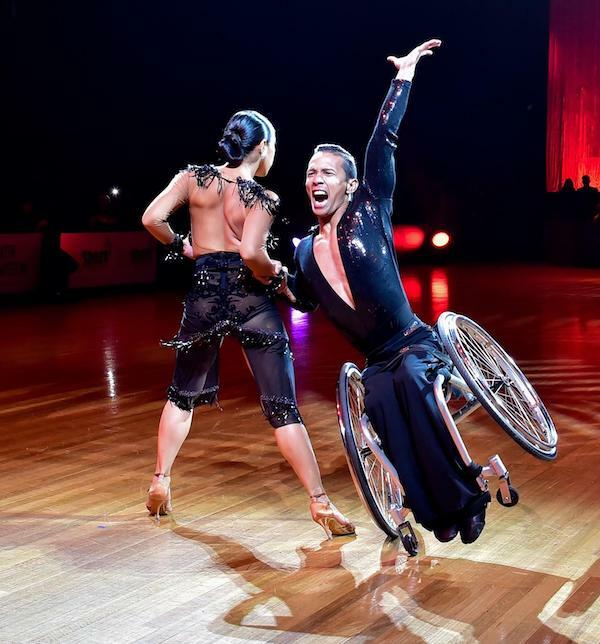 For some, it was their first time competing on the national stage, while for others the event determined whether they would represent Australia for the World DanceSport Championships in 2019. Want to experience something a little different? How about taking in a dance film on the 16m domed ceiling of the Melbourne Planetarium? 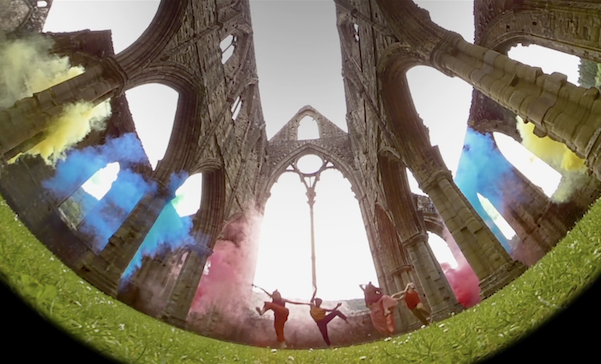 Located at Scienceworks Museum in Spotswood, the Melbourne Planetarium is typically a place people think of viewing the night sky in 360 degrees, but now instead of stars and plants, guests can take in the best of Welsh contemporary dance thanks to a new collaboration between 4Pi productions and Coreo Cymru. 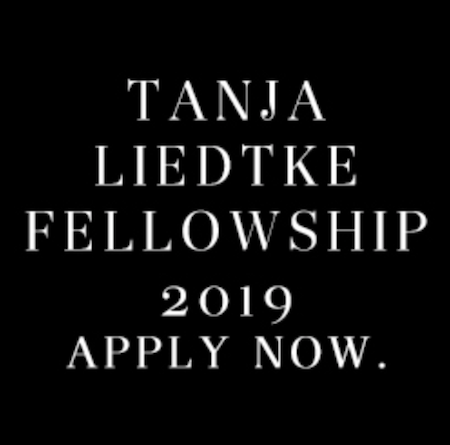 Time is running out to apply for the 2019 Tanja Liedtke Fellowship! 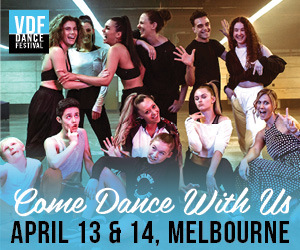 If you are an Australian dancer or choreographer aged 20 to 35 who has not had extensive experience in Europe, this is an incredible opportunity for creative development, artistic exchange, study, attendance at performances and international networking. This month, Event & Village Cinemas is exclusively screening two of Marius Petipa’s ballets — La Bayadère and The Nutcracker — at 19 Event Cinemas and 7 Village Cinemas locations nationally as part of the Royal Opera House 2018-19 Live Cinema Season. 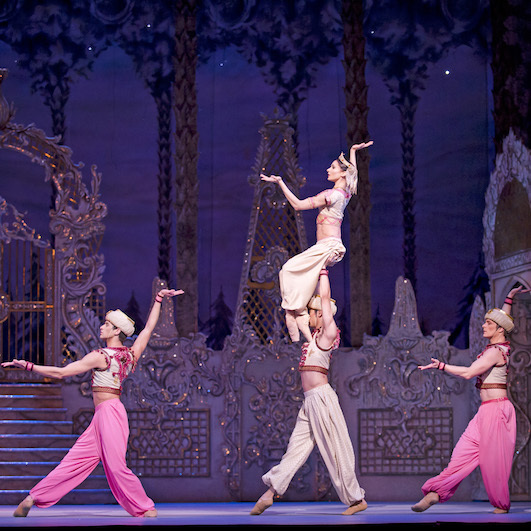 As Queensland Ballet is set to open its sixth season of The Nutcracker, love for this festive ballet shows no signs of slowing with an extra performance added to the 2018 season. 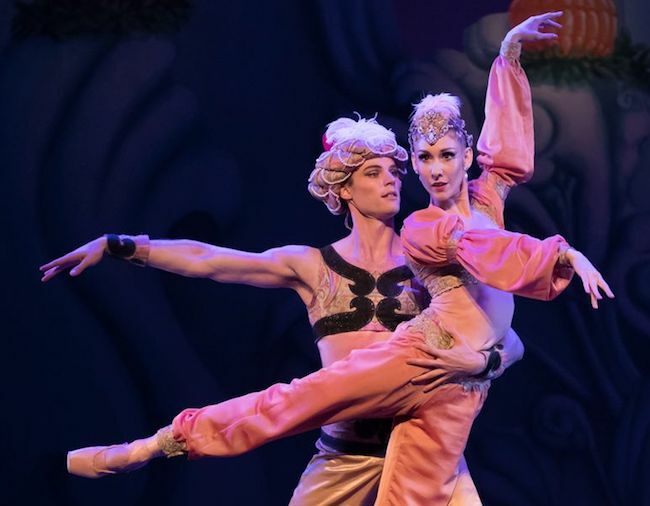 Artistic Director Li Cunxin said he was thrilled that Brisbane audiences have made The Nutcracker part of their Christmas tradition and that more and more people are discovering this delightful classic. Introducing the new EDC Artistic Director! Brisbane’s Expressions Dance Company (EDC) has now announced the appointment of Amy Hollingsworth as its new Artistic Director. With over 20 years’ experience as a dancer, choreographer, director and industry advocate, as well as in film and dancer education, Hollingsworth is highly regarded for her passion and leadership within the Australian dance industry. Taking up the position in January 2019, she will replace outgoing Artistic Director Natalie Weir.